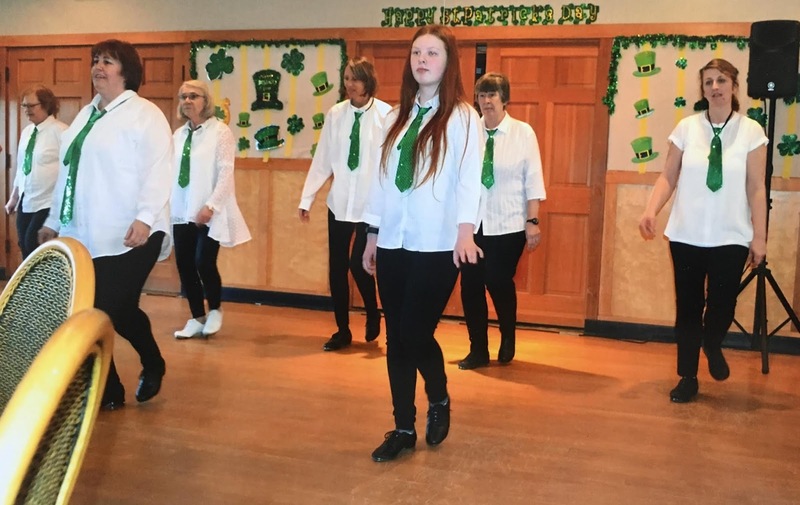 Maureen Pettit, clogging dance instructor, has combined her students from Shoreline-Lake Forest Park Senior Center, Shoreline Spartan Recreation Center and Edmonds Senior Center to dance at the Evergreen State Fair in Monroe, WA. The dancers are performing under the title, In Folkmotion Cloggers and will dance on Tuesday, August 28, 2018 at 3:30pm on the Courtyard Stage. 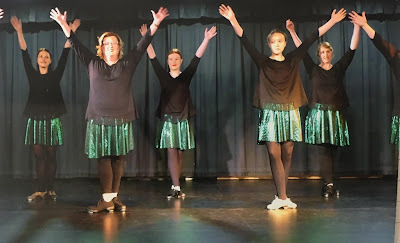 Come cheer them on as they proudly represent our community. The Evergreen State Fair will be held in Monroe from August 23 to September 3, 2018. The address is 14405 179th Ave SE, Monroe 98272.